Surely you must understand the emphasis on the “ssssssssssssssss” when you speak the word Sangria? It is all about the anticipation, eh? This refreshing summer drink requires that added attention — that added stress on the “s” during pronunciation, it whets your palate, heightens your desire and makes you crave that tangy sweet liquid. 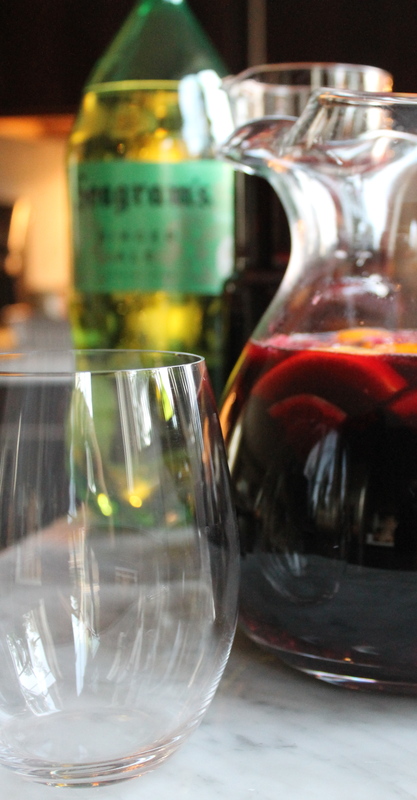 As a lover of this wine punch, I say that there is something incredibly attractive about a glass of Sangria. Better yet, a pitcher of Sangria! The blend of ingredients is so perfect yet mysterious… for any omission or addition of ingredients can yield varieties that differ wonderfully from batch to batch. Red or white, the flavorful creations are endless… and to be honest, I am perfectly willing to be a guinea pig for them all! 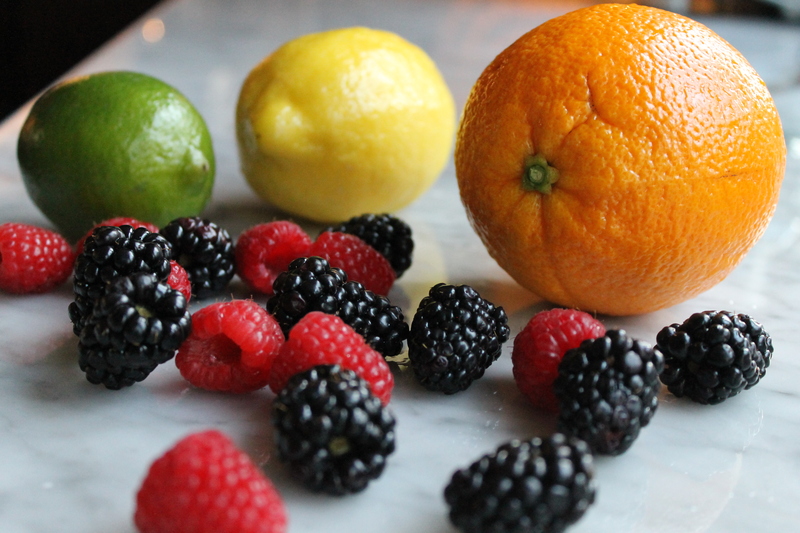 Now that summer is in full swing, I am on a mission and determined to perfect my Sangria recipe. Even prior to receiving my friend’s picture, I had been researching the web and studying the types of ingredients others used. I would construct a list of contents that suited my palate and then dabble as a pseudo bartender for friends… presenting my concoction to them as if it were some type of witch’s brew — then stepping back to analyze the reaction! Trial and error pays off, eh? (insert evil laughter) Bwahahahaha! I think I have created a masterpiece! My Sangria is nothing short of sunshine and pure bliss in a glass… and in my opinion, the PERFECT way to relax and cool off after a long day at work! 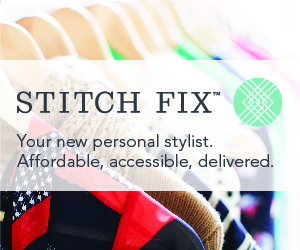 Perhaps I am being a bit presumptuous in thinking that you might want to try? But it wouldn’t be me if I didn’t provide you with the recipe… and in true kishafwd style, I am insisting that you engage! 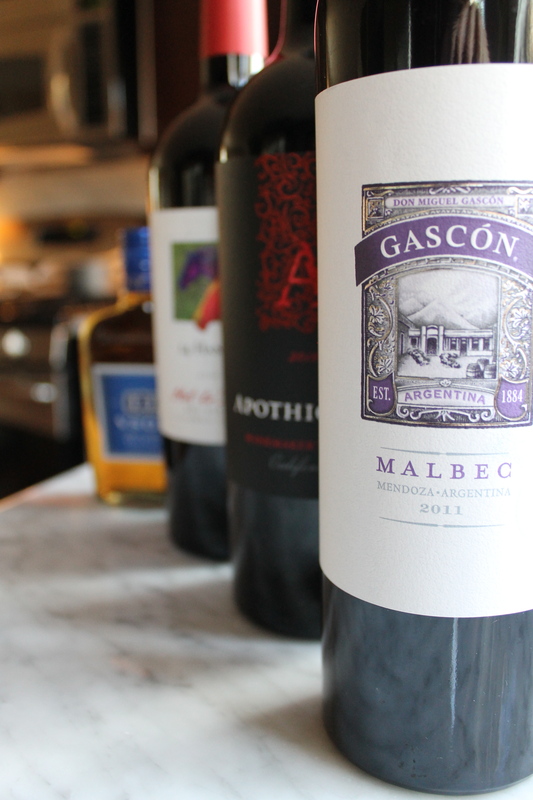 3 bottles of your favorite Red wine. I am constantly altering the types — keeps the Sangria interesting. This time, I used a Malbec and two Red blends. Raw sugar or simple syrup. The sweetness is based on your taste buds… simply add your sweetener accordingly. Fruit… chopped and/or muddled. Normally I keep it at a minimum with just oranges, lemons and limes. But, every now and then you just want to be adventurous, eh? 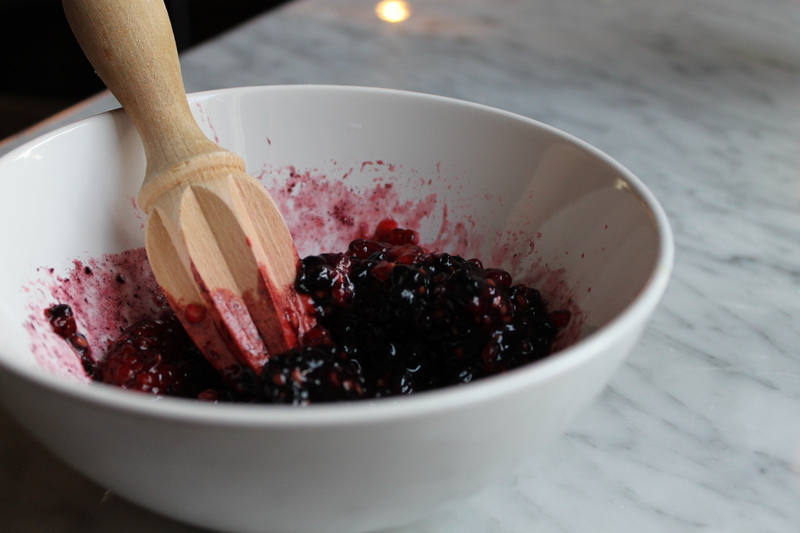 Muddled blackberries and raspberries work perfectly! Don’t forget the fizz… ginger ale does the trick. The rest is a breeze. Chop fruit. Add your wine, brandy and sweetener. Chill in the fridge for a few hours. When it is time to serve, pour wine over ice, add a splash of ginger ale and WHAA LAAA! Brace yourself… for you will be AMAZED by the sensation! Deeeeee-lish! This sssssssssssssSangria is definitely becoming my signature and what is so appealing it that is tastes different every time. For those that decide to try, I’d love to know your thoughts. 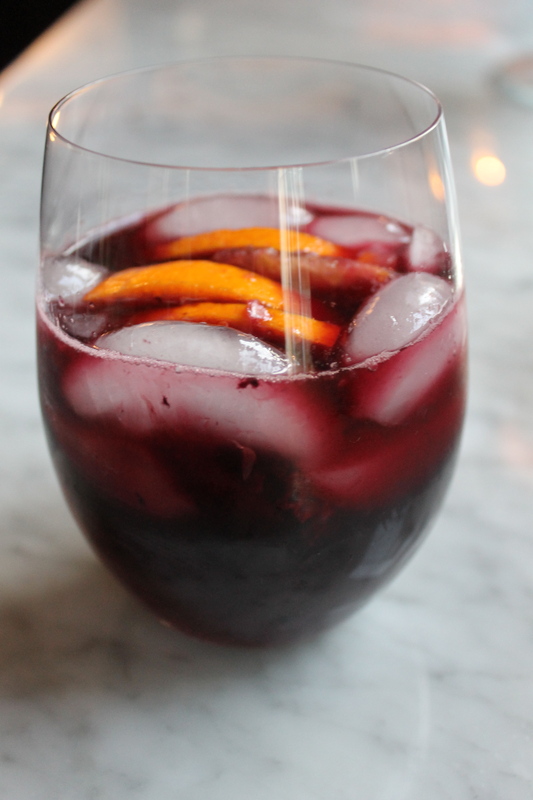 And of course, if you have your own killer Sangria recipe… please send it my way, I would LOVE to give your’s a spin. Happy sippin’ to you all. Be safe and stay cool in the summer’s heat!